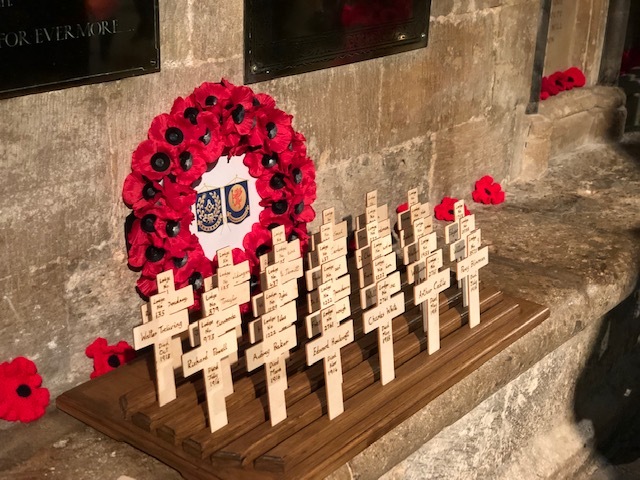 On Sunday the 4th November at 3:00pm, Lodge of Honour representative placed a cross in memory of Brother John Spotiswoode who was a member of Lodge of Honour who have fallen in the Great War. 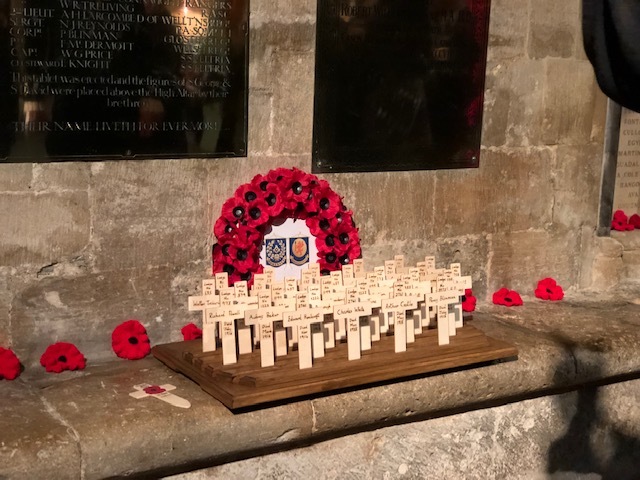 The Masonic Armistice Service was held at Wells Cathedral to commemorate the Centenary of the Armistice of 1918 and the 31 Somerset Freemasons who gave their lives for their Country during that conflict. 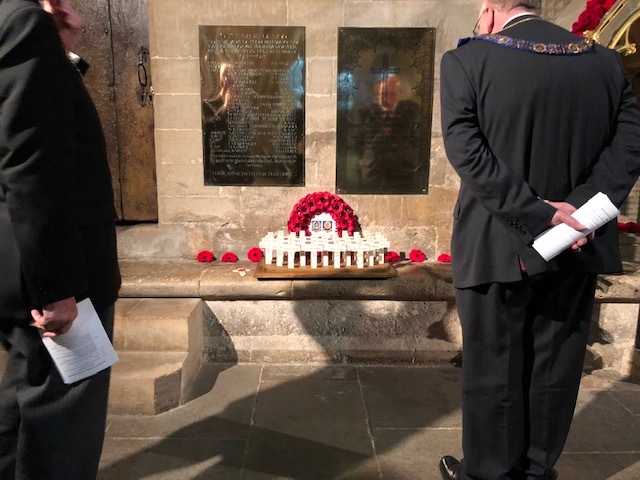 The Masonic War Memorial in the Cathedral was at the centre of the act of commemoration during the service. 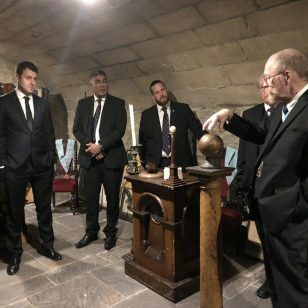 Representatives of the 16 Lodges who lost a Member took part in the ceremony. Somerset Freemasons, friends and family turned up in great numbers to remember all those who died in the Great War. The service was also attended by members and their families who are or have served in the forces donning their military uniform and medals. The brass Masonic Memorial in the North Transept was dedicated on the 16 July 1920, together with the statues of St George and St David by Somerset Freemasons. 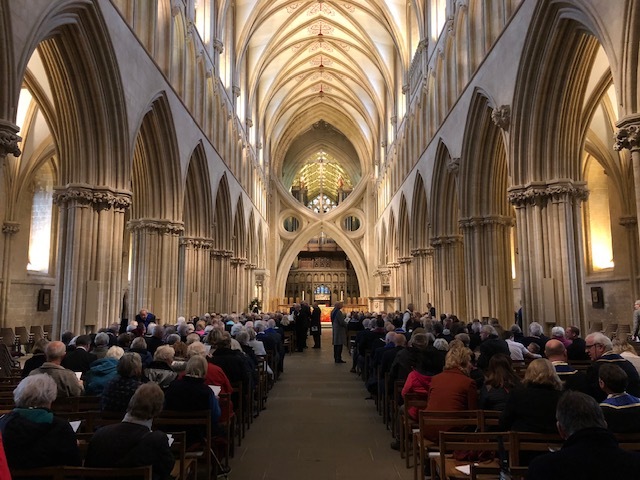 The latter are placed above the High Altar in Wells Cathedral. 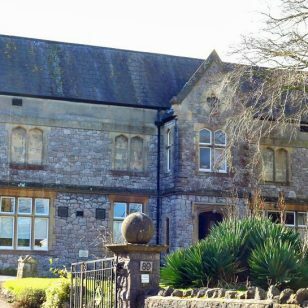 The Somerset Memorial records 25 Somerset Freemasons with a further 6 men added. The six are William Holloway and five members from two lodges formed overseas which later transferred to Somerset. Our Lodge, the Lodge of Honour no 379, remembers John Spottiswoode of the Kings Royal Rifle Corps. 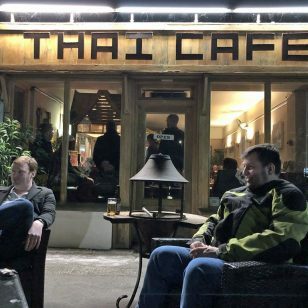 who died in the war in 1914 at the age of 40.
Who are the Freemasons – Business Insider Has This To Share	November 2018 Meeting – New initiate, election and more.